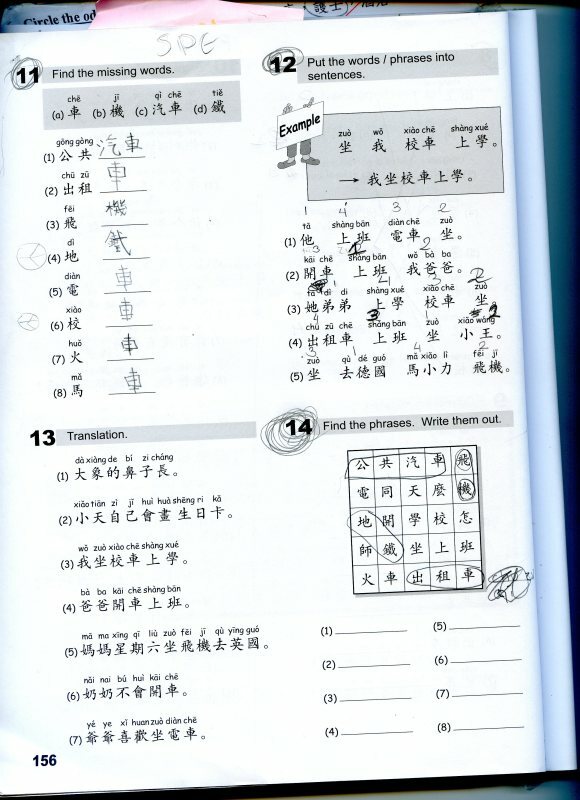 1: To learn how to write England in the Chinese characters. 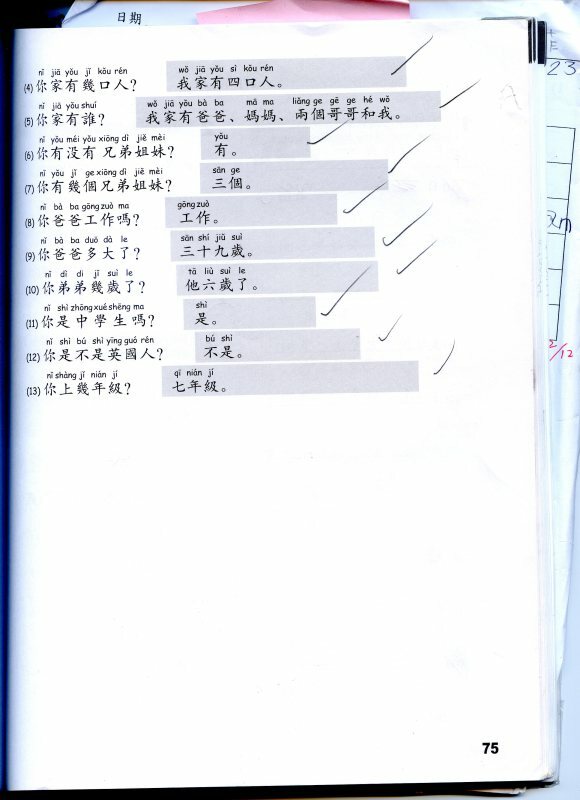 2: To use mandarin outside of school a lot more. 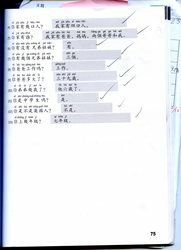 3: To practise at least 5 times a week.